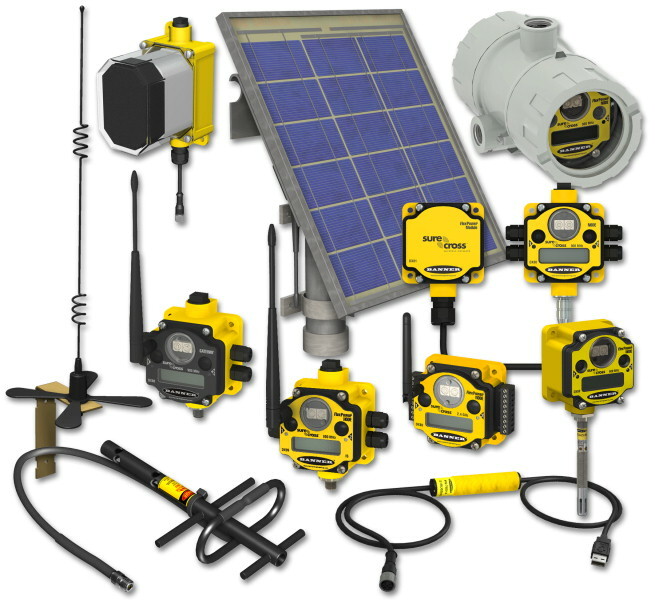 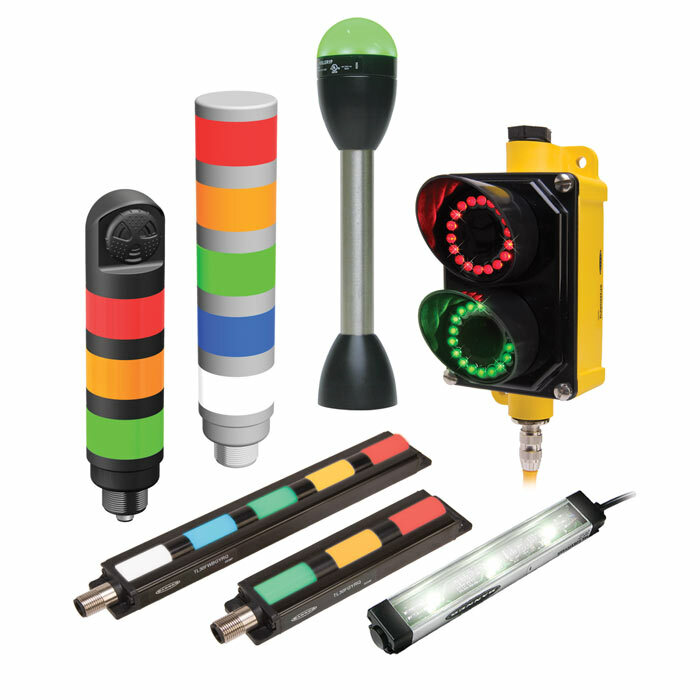 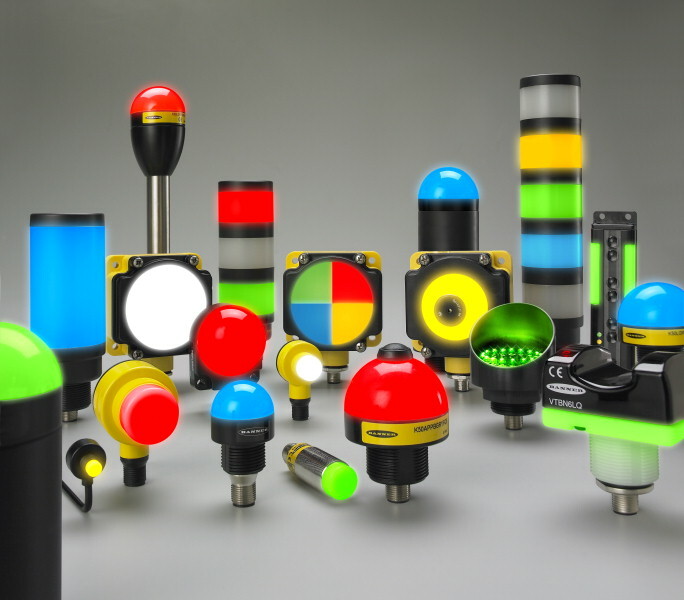 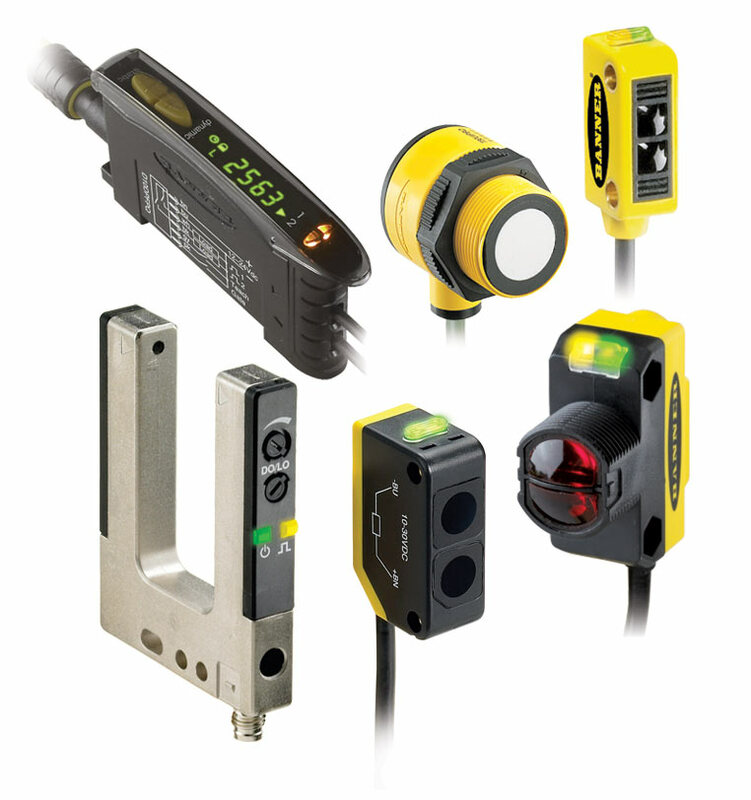 Banner Photoelectrics, Safety, Machine Vision, Measurement & Inspection Sensors, and Wireless Products. 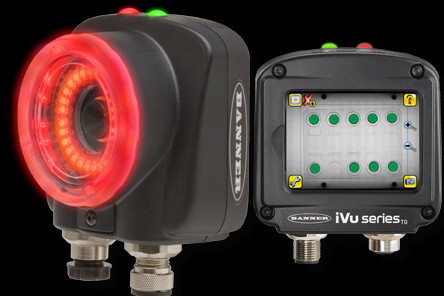 Banner Engineering is the world leader in sensor solutions. 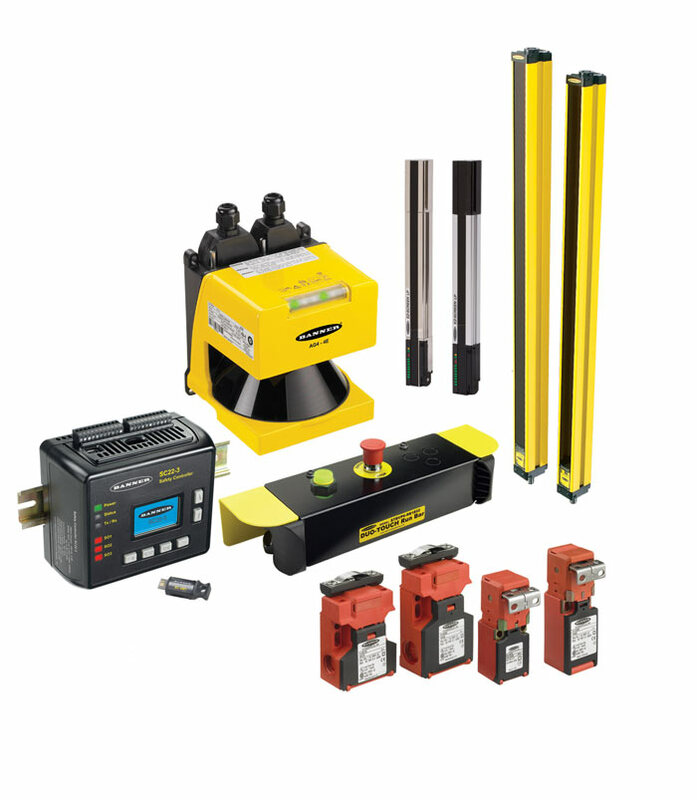 Contact us or click on the link to the Banner Home Page for details on Photoelectrics, Safety, Machine Vision, Measurement and Inspection, and Wireless products. 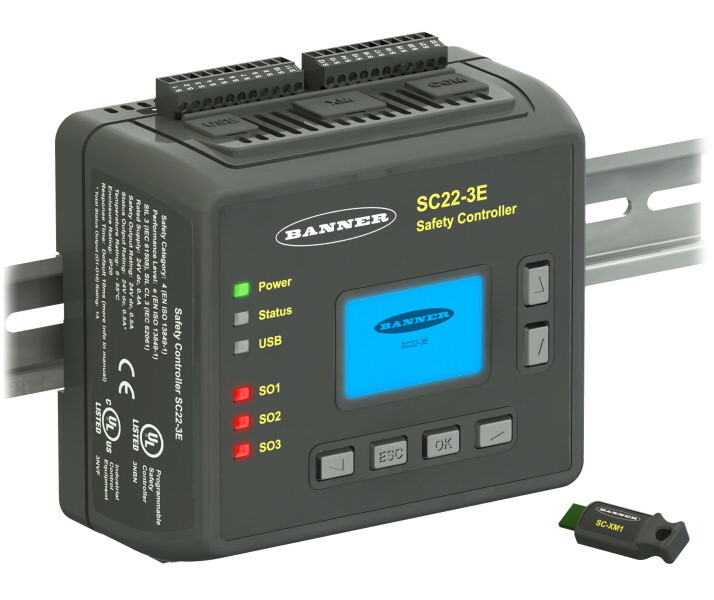 Learn more about Banner Engineering products today!